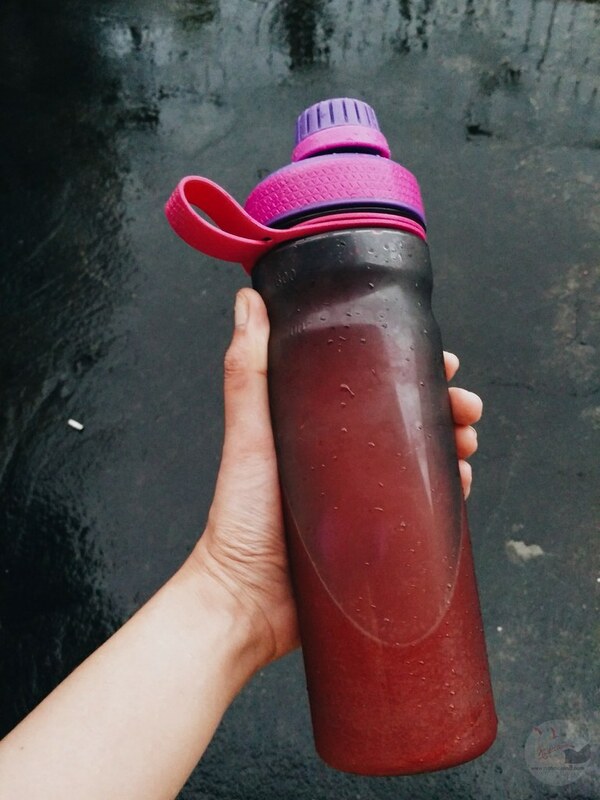 I can now mix powdered juices really well with Rubbermaid Shaker Bottle! I am a water baby. I mean, I love drinking water. Whenever I eat out, I just normally order water - or rootbeer (Mug please!) which is kind of favorable for people who is paying the bill. Haha. Ironically, I don't know how to swim. But that's a different story. I prefer water over juices, especially powdered juices. I hate to drink juices and notice all the powder, sugar and particles setting at the bottom of the glass. 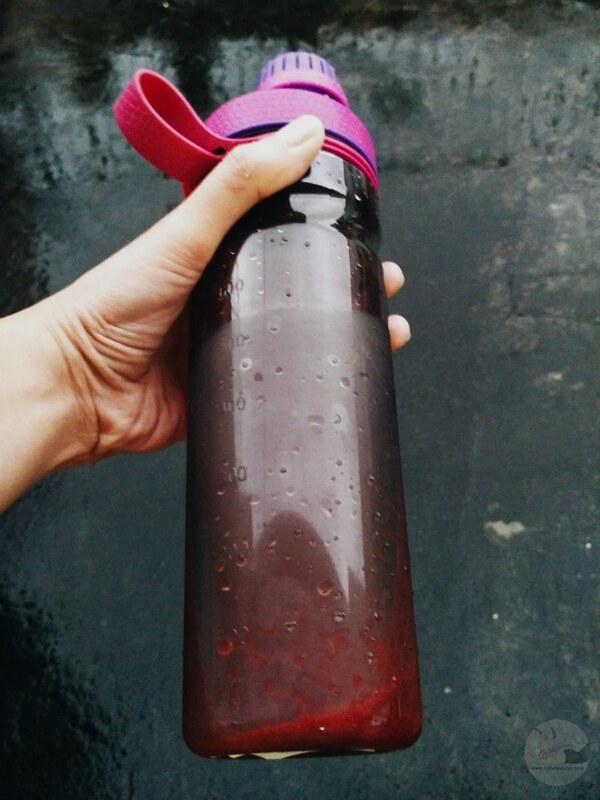 A few months ago, I was introduced to Rubbermaid's new product - the Shaker Bottle! 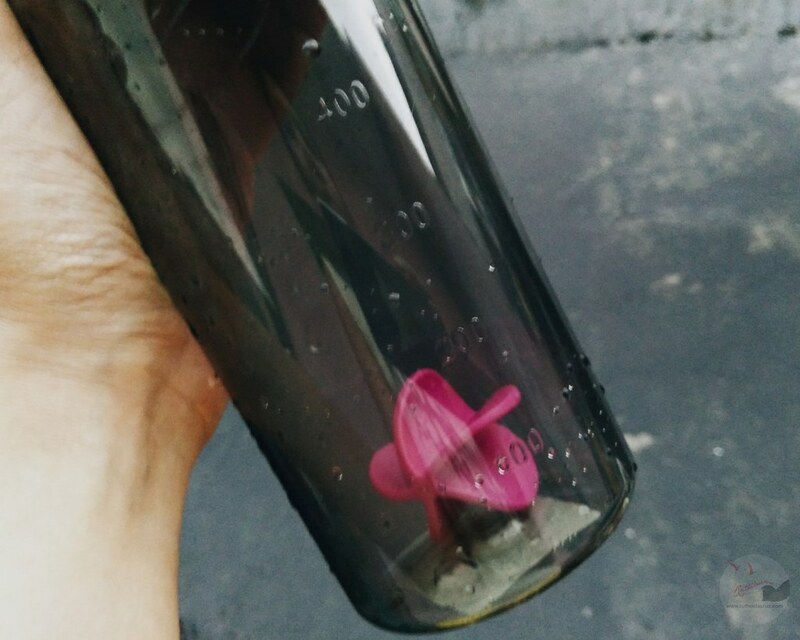 It does look like a normal water bottle but look at that five-sided paddle ball inside! 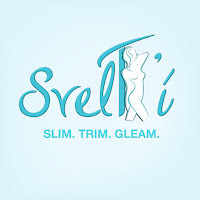 Well apparently, it breaks up stubborn powders and ensures better blend of ingredients. So what it does it that, it doesn't just mix, it really mixes the drink. 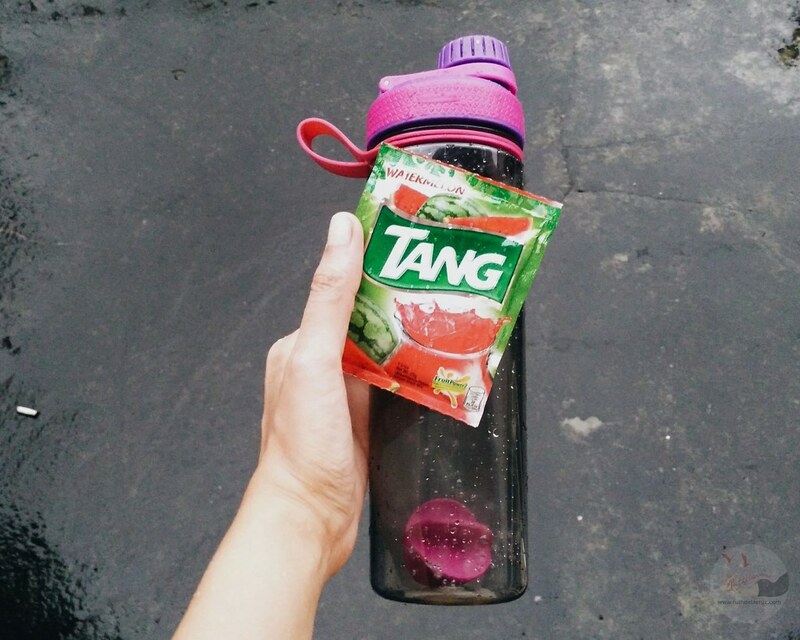 I was craving for some watermelon shake and thankfully, I discovered this Tang Watermelon mix. I poured in the powder and added water. On a normal case, I would have used a spoon to mix it, but with Rubbermaid Shaker Bottle, I just had to close the lid and do the shake, shake! 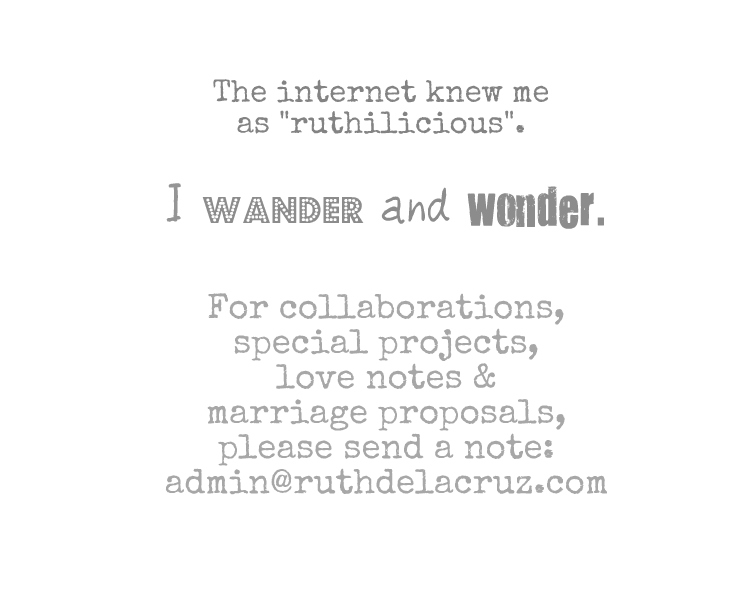 Lookie. The Rubbermaid Shaker Bottle did the job! It did the job well. As for the Tang Watermelon mix - it tastes like the real Watermelon Shake! I love its color combination. 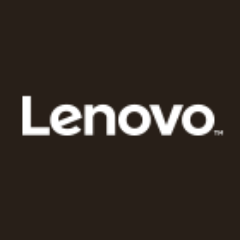 It also has convenient finger loop which makes it easy to carry when you travel or workout. It is slim and can snug fit in cupholders. I also love the twist lock lid that prevents spillage during mixing and use. 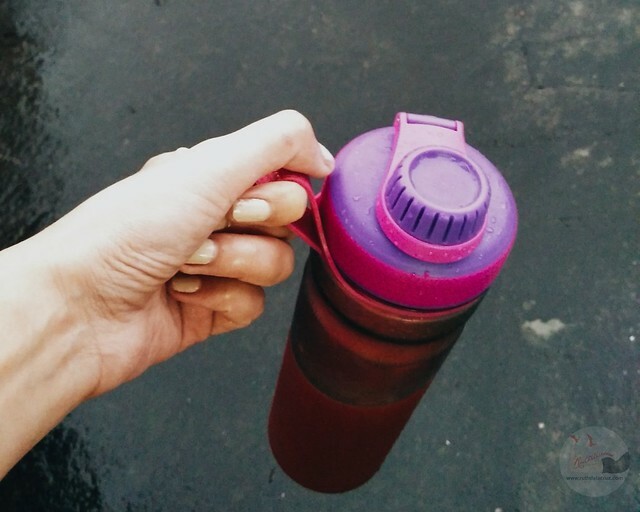 The Rubbermaid Shaker Bottle is manufactured with Food and Drug Association (FDA)-approved materials. 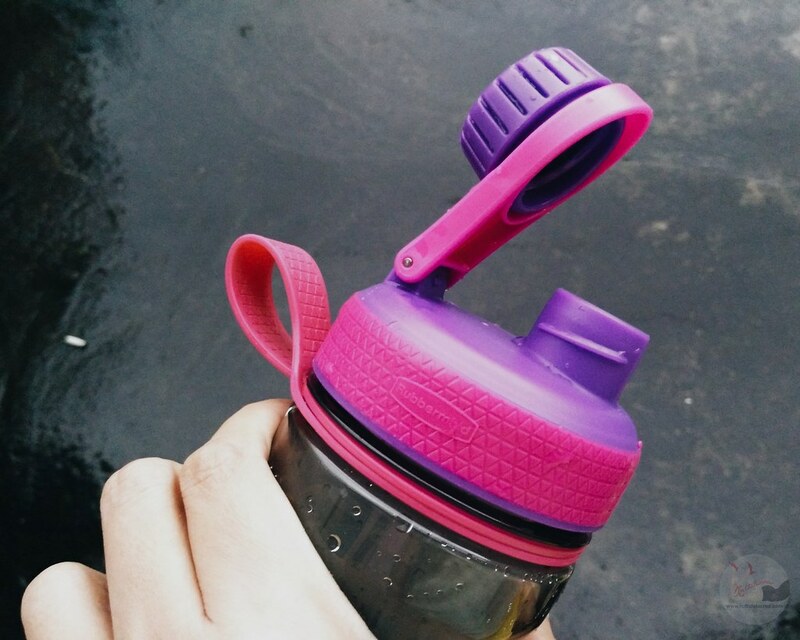 It is BPA-free which means it does not contain Bispherol A, a harmful substance found in certain plastics that seep into the beverage. I love that I can bring it to my travels (and I can easily ask for water during flight) plus eliminating the use of disposable bottles and reducing carbon footprint. 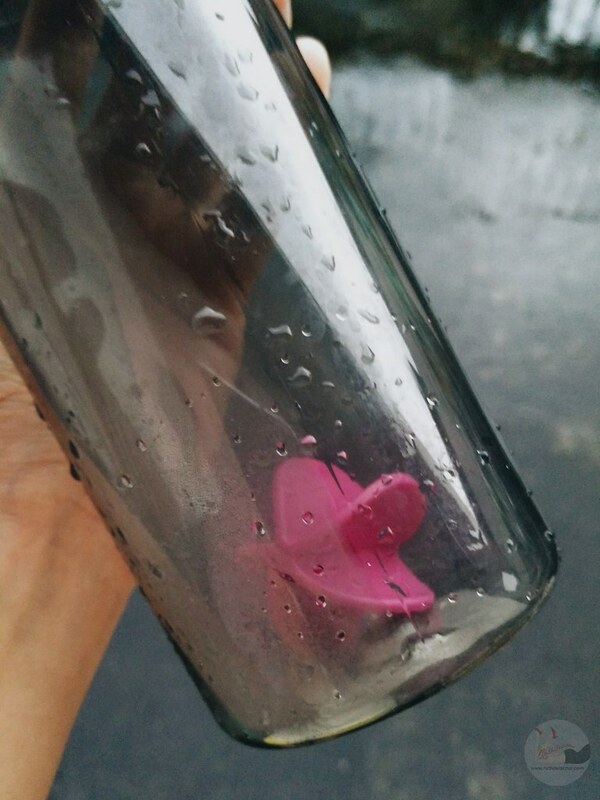 The Shaker Bottle is easy to wash and clean. It is also made with odor-and-stain resistant Tritan. It can withstand heat of up to 100C which makes it safe for use in dishwasher for those who have really busy schedule. 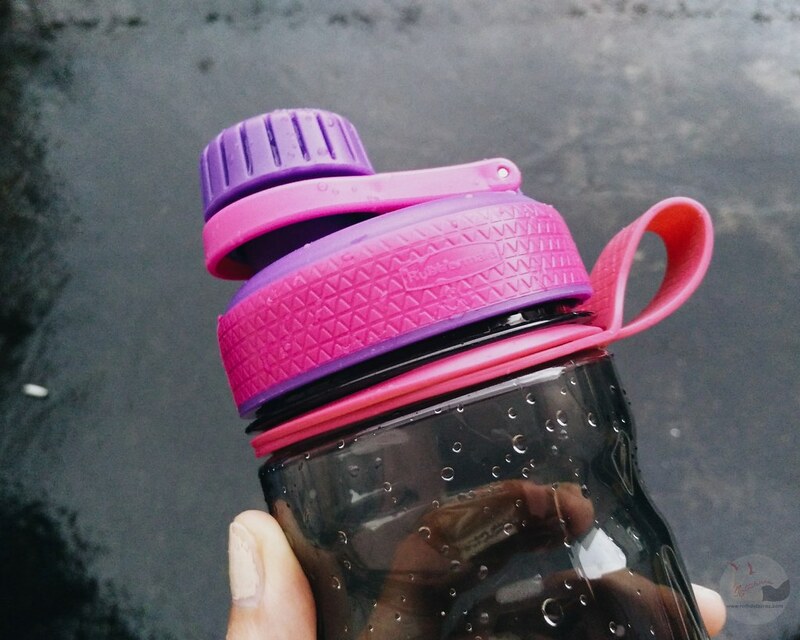 The Rubbermaid Shaker Bottle retails for Php 1,299.75. 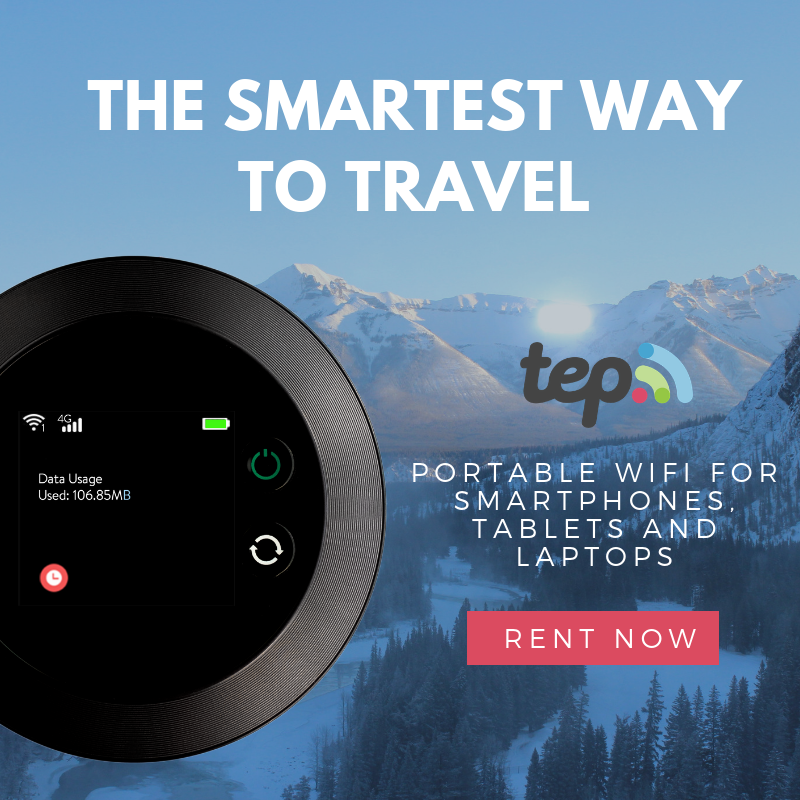 A real investment and a must-have for travelers and those with active lifestyle. Available in Landmark Makati and at select SM, Metro Gaisano and Robinsons Department Stores. Rubbermaid Products are exclusively distributed in the Philippines by KLG International, INC.